Investment paying off as St. Margaret’s surges up the Top 100 golf courses in Ireland listing. 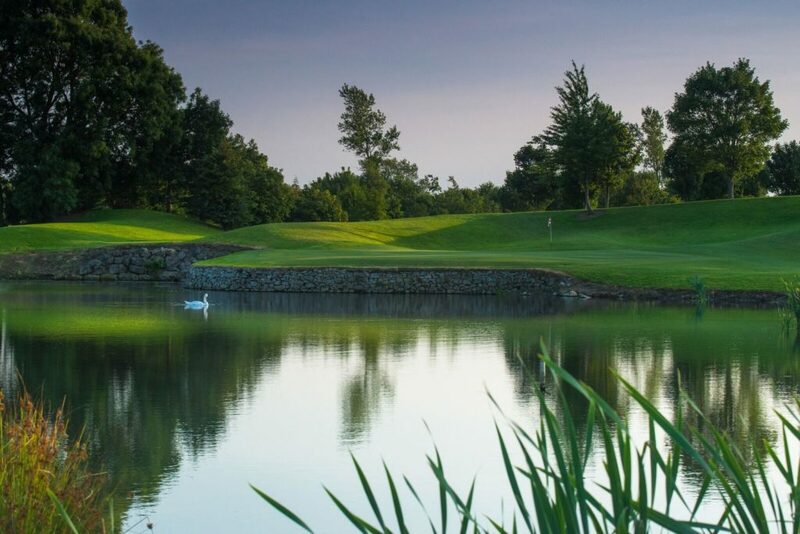 Synergy Golf are delighted to announce that St. Margaret’s Golf & Country Club is now ranked No. 63 in Ireland’s Top 100 golf courses according to Irish Golfer Magazine. Full credit to all our team at the facility, who continue to work tirelessly in the pursuit of excellence. The efforts, endeavour and ambition of the team have helped Synergy Golf make these great strides. Special thanks to all the members, committees and visitors for helping to make this possible.